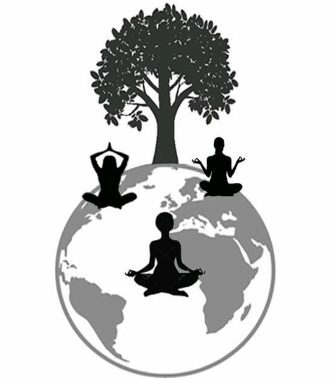 In meditation send healing to Syria and all places on Gaia torn apart by war. We send healing love light energy into the heart of darkness, to bathe traumatised men, women and children in our love. We magnify this healing energy by multiplying our numbers, by coming online, anchoring our light to Gaia’s grid, one soul at a time. The horrors being carried out on planet earth destroy human life, dignity and Gaia. We will not let them destroy love. We are online, we are unplugged, we are awake and we are powerful. We connect and open our heart chakras, we gather this emerald energy of universal heart led love and we send it to Syria, to those in need. Like a hug in the night, we send wave after wave of higher vibrational protection and healing. We search the stars for answers, for help, for reassurance and for survival. We are reaching point of critical mass, the tipping point between 3rd and 5th dimensional existence. The time is now to haul our vibrations up, breathe and connect to love light frequency and anchor this light to Gaia’s grid. Mantra: I am one with love light, I send this healing love energy to Syria and all those affected by war. 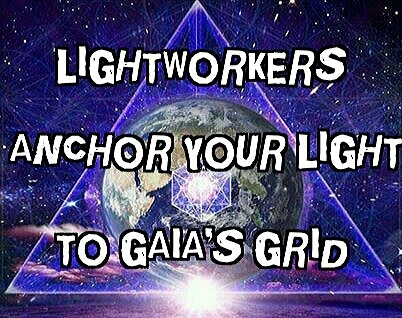 I anchor my light to Gaia’s grid. Namaste. April’s libra full moon is pushing us to find our centre, our balance. Can we weather stormy seas of quantum transformation? Can we remain grounded yet elevated? Can we keep our vibrations high whilst all around us seem to be losing their perspective? Destruction of people and places rage around us. Tragedy and horror confront us, where has humanity’s humanity gone? The crazier global politics, pollution and poverty get the more we are challenged to stay calm. To connect to that part of ourselves we can’t see. To trust our instincts and unplug from corrosive programming. Full moons create surges in upgrades. We can feel shaky, physically and emotionally. Improve balance with yoga, Xi gong, tai chi, energetic exercises, teaching us the principles of mind body soul alignment. 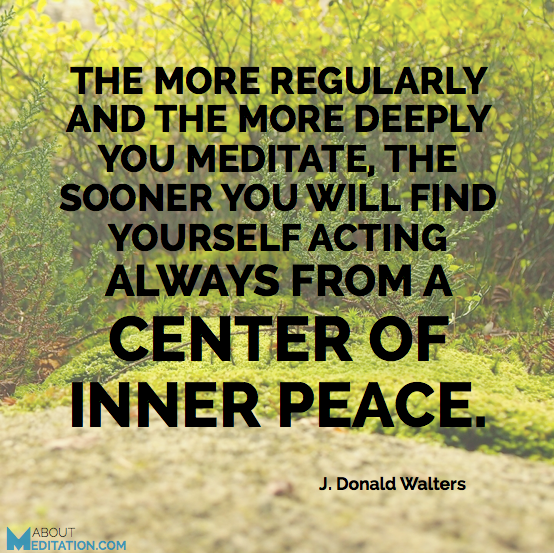 Meditation restores inner peace and equilibrium. If tears come let them flow. Karmic release is triggered, we may not know why we feel upset. We don’t always have to know, release and let go. Decisions can be challenging as we concentrate on not losing our energetic balance. We can feel foggy, floaty or fearful. Relationships can become pressurised, unpredictable and emotional. Reach out to guides and higher self in meditation for help and support. Full moon waves can lift us to higher dimensions, open our minds to possibilities beyond what we see as the physical world. We can block this lightness of being with denser energies, anxiety, stress, fear, sadness and anger. Capitalise on full moon light energy by being open to the transition, embracing it, consciously releasing negative emotions. We can ritualise karmic release and aid manifestation using smudging, candles, crystals, mantras and focused intention. Safe full moon surfing beautiful people _/\_. Full moon mantra: I embrace transition, I release blockages that are holding me back, I ask that xxxx be drawn into my life. I do this in gratitude, with grace and humility. Nature lifts our spirits. Nature balances our chakra system. Nature clears and strengthens our energy field. In nature we can plug ourselves into the vibration of Gaia, of universal love frequency. During times of turmoil and tragedy nature can soothe our souls, calm our minds and fill our hearts. Even in the big cities we can always find nuggets of nature to enjoy. Parks, beaches, woodland, hills and mountains, fields and forests, all are gifts from Gaia. We connect and are reminded, we too come from nature, we are part of the intricate fabric of this natural world, we belong. Let the fresh air wash over you, listen, relax and breathe. We are reset, rebooted, realigned in nature, seek her out and share some love. 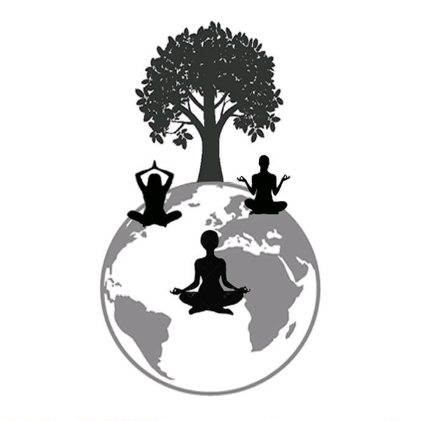 Mantra: I am one with Gaia, I flow with universal love energy, I receive love, I share love, I am love. Namaste. Five days till our April pink full moon, a chance for fresh starts, new beginnings. The proximity of Jupiter heralds luck and positive potential. Quick manifestation keeps us on our toes. Great global changes are occurring behind the scandalous scenes of global politics. The matrix is being decommissioned, layer by layer. Our insight and understanding will clear and sharpen as these shifts in the energetic cloak around planet earth take hold. Capitalise on the energy of full moon cosmic wavelengths. Meditate love frequency. Connect, breathe, tune up your third eye for guidance. Power up heart, throat and solar plexus chakras for compassion, confidence and core strength. We are entering a period of intense recalibration, this will last several months. Prepare by learning to listen to your body, what does it need, want, to be healthy? Connect to it, see it as an integral part of you, use kind language when speaking of or to your body. Avoid criticising or flooding our systems with self hatred. The matrix thrives on our insecurities, our self loathing and inferiority complexes. The matrix creates vulnerability and exploits it ruthlessly. Break this programming apart. Rebuild the links and connectedness between our minds, bodies and souls. Reignite this magical trinity of alignment by being kind and loving to our whole selves. We are experiencing profound changes, our carbon based systems shedding heavy karma, matrix toxins and denser vibrations, transforming us to a crystalline structure for higher planes of existence. Connecting with love for ourselves is a key part of this transition, embrace who you are. Celebrate yourself. Be kind to yourself. Mantra: I love my mind, I love my body, I love my soul. In gratitude, I am a sovereign being connected to a magical world of wonder. Namaste.